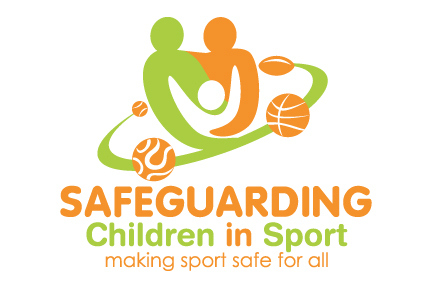 This short online programme is designed for anyone who comes into contact with children through Sport or leisure activities. Our Level 2 programme will give you an introduction to what child abuse is, help you recognise early signs of possible problems and provide guidance on what you can do to prevent children suffering from abuse. In short, it will help you safeguard the children in your care. On completion of the programme, you will automatically be sent an email confirming your pass or failure status, along with appropriate instructions as to what to do next. It is estimated that this module will take approximately 2 hours to complete (depending on learning speed). As an e-learning module you can complete this training in convenient stages and revisit whenever you wish. The system will record your progress throughout. Upon completion you will be able to download your course certificate which is valid for 3 years.